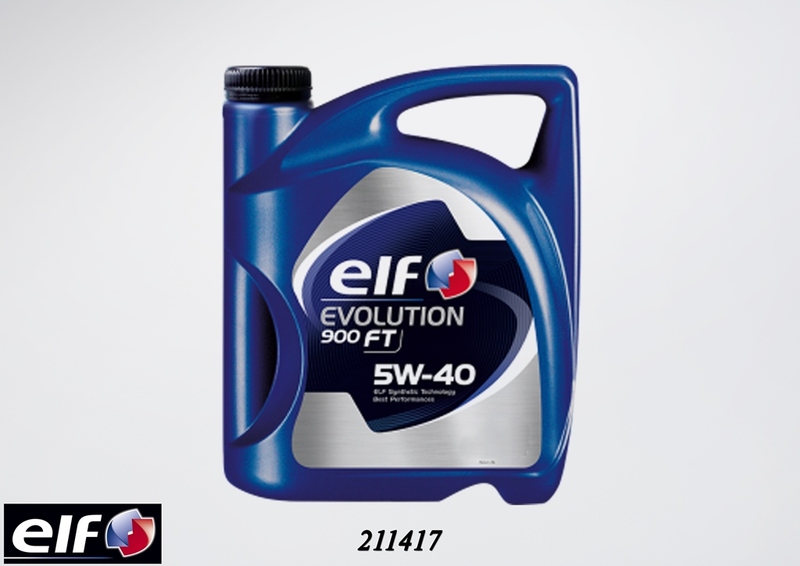 Very high performance Elf synthetic technology motor oil intended for lubricating passenger cars Gasoline and Diesel engines, particularly for most recent ones. Suitable for all journeys, particularly in severe conditions, in all driving styles, particularly vigorous and high speeds. Excellent engine protection, particularly against timing system wear. Outstanding thermal stability, oxidation resistance eliminating any degradation even in very severe use. Immediate lubrication of engine parts during cold starts, leading to longer engine life. Meets the requirements of the manufacturers as regards extended oil change intervals.